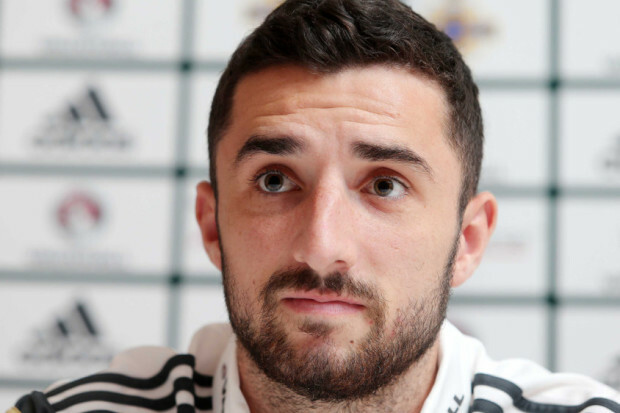 Conor McLaughlin – Preston Superstar! Millwall manager Neil Harris has said that it will be difficult to ignore the Championship results for the weekend despite their FA Cup game against Brighton & Hove Albion. The South London side are currently just one point ahead of the drop zone but they could drop into the bottom three, if the matches don’t go their way. Speaking to reporters, Harris acknowledged that it is difficult to ignore the scores in the current era where there is social media and Sky Sports around the corner, he said: “It’ll be tough not to look at the results, when you’ve got social media, Sky Sports and whatever else. Between now and the end of the season, that’s what it is. The first thing the players did when they came in was look at the Rotherham score. Millwall manager Neil Harris, is hoping defender James Meredith will be fit for this weekend’s clash against Norwich. Murray Wallace was taken off in last Tuesday night’s 2-1 defeat at Hull City. The Scottish defender has started at left back in recent weeks, scoring goals in the FA Cup against Everton and AFC Wimbledon. But he had to be subbed off in the first half on the tie, itcould be just timely for Meredith makes a return from his knock to face Norwich, who are currently top of the Championship. 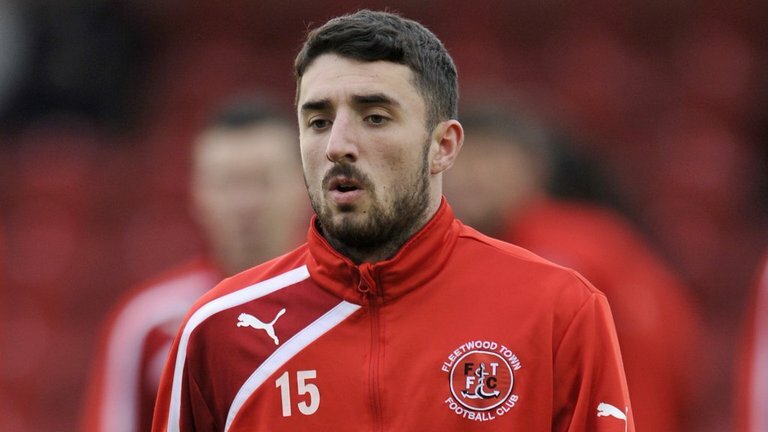 Neil said Conor McLaughlin is out of the weekend, but admitted that James Meredith possibly has a chance of being fit. 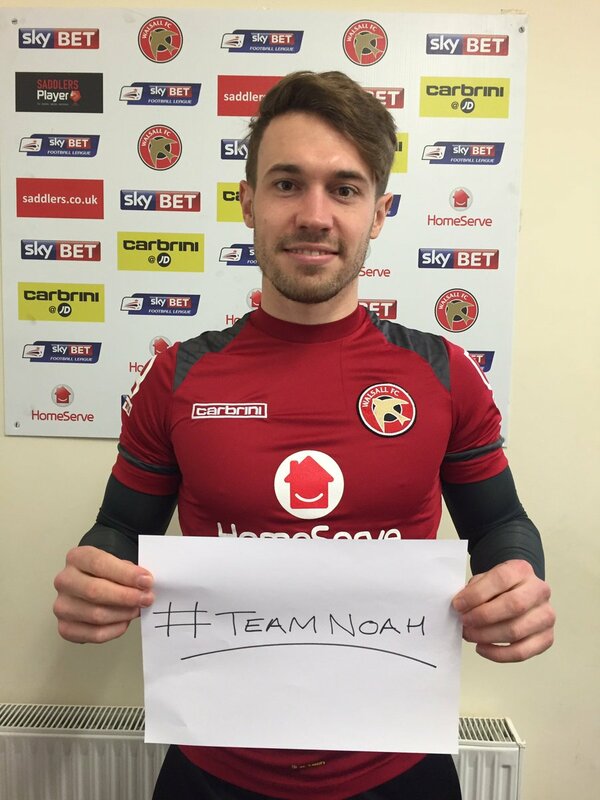 He also gave an update on Mahlon, who he said is ill. So they will have to see how it goes, but the player might not make the trip. Newcastle United young defender Jamie Sterry has agreed on a loan deal that will see him represent Crewe Alex in the Sky Bet League One until the end of the season and he is bringing his dogs along! 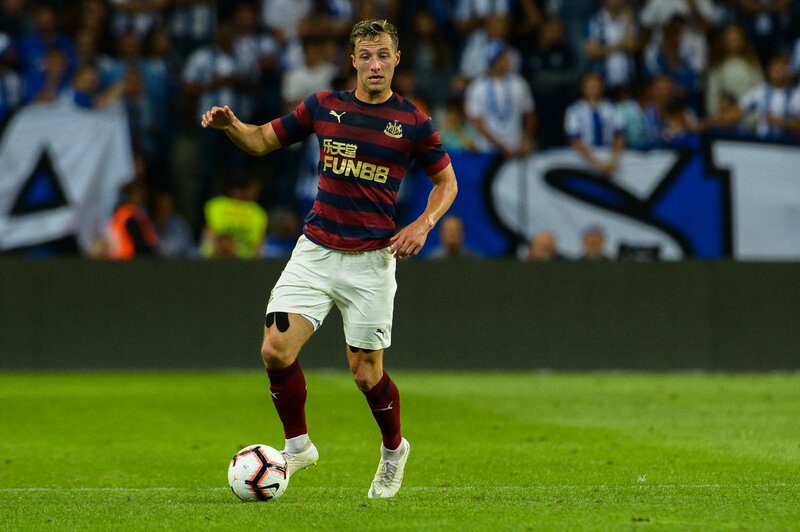 Sterry has found game time difficult to come by at Newcastle United this season in the Premier League and has been shipped out on loan to Crewe – a club he has initially played for in the past. Neil Harris has defended his record, but says he expects to be challenged when his Championship side Millwall fails to perform. Neil Harris says he expects to be challenged amid Millwall’s poor run of form, with the Lions currently in the bottom three in the Championship. 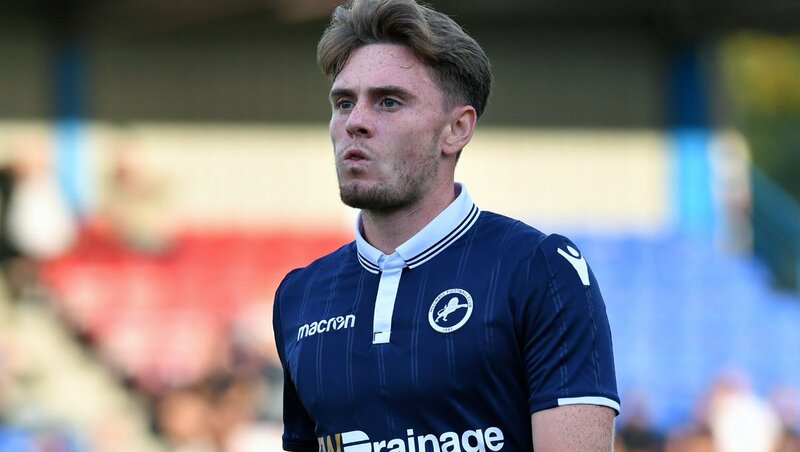 Ben Thompson, a Millwall midfielder who is on loan at Portsmouth, has admitted that he would prefer to stay at Portsmouth for the remainder of the season rather return to Millwall. 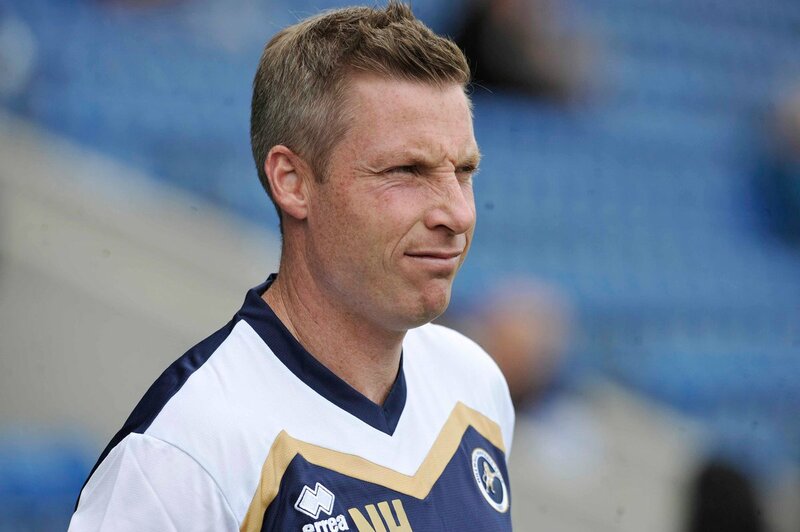 Millwall manager Neil Harris has said that his team must improve their performances on the road if they are to remain in the Championship beyond the current campaign. The South London outfit have generally possessed a strong record in their home turf over the years but they have not been able to replicate the feat this time around and this sees them above the drop zone on only goal difference. Speaking after the club’s 2-0 home defeat to Birmingham City, Harris acknowledged that the team are putting more pressure of them on winning games at the Den, given they have barely impressed on their travels this term. He added that the Lions must start winning games on the road to enhance their prospects of beating the drop. Millwall’s summer signing Tom Bradshaw has revealed that he is hungry to find the scoresheet for the Lions having failed to do so during his opening five appearances for the club. The 26-year-old joined the south London outfit on a short-term loan until January where the club have the obligation to buy him on a permanent basis. 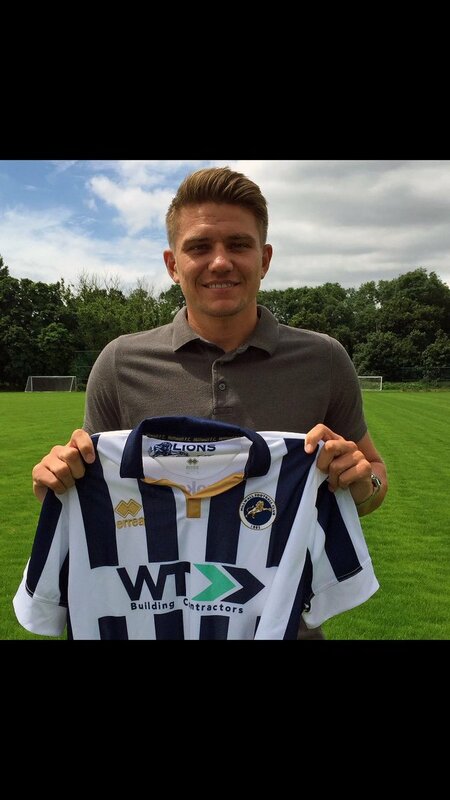 After so many Millwall players were associated with moves far away from the club during August. 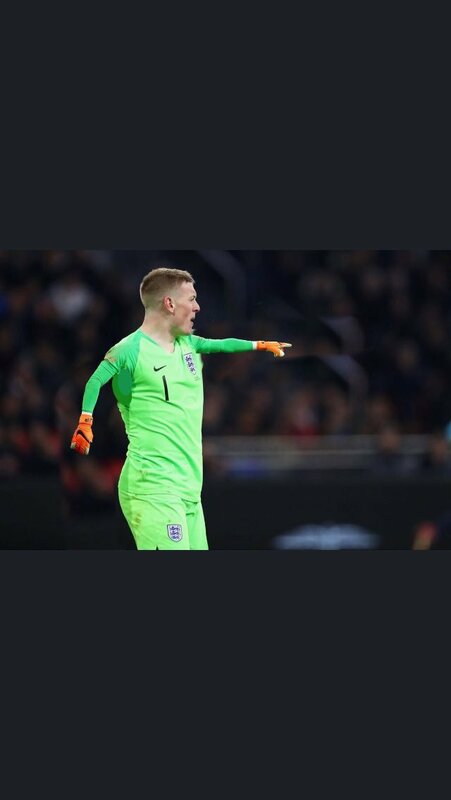 Neil Harris the Lions boss revealed that there was an unsettling impact on the dressing room, before the window’s last day when George Saville was sold to Middlesbrough and Sheffield United signed Ryan Leonard. The deals were the amount of fees that was received and paid to the club. With the deal Millwall will make a profit of nearly £8 million on Saville when his move will automatically become permanent in 1st of January. Millwall boss Neil Harris has said that the club will not break the bank this summer but they will look to reward top players. 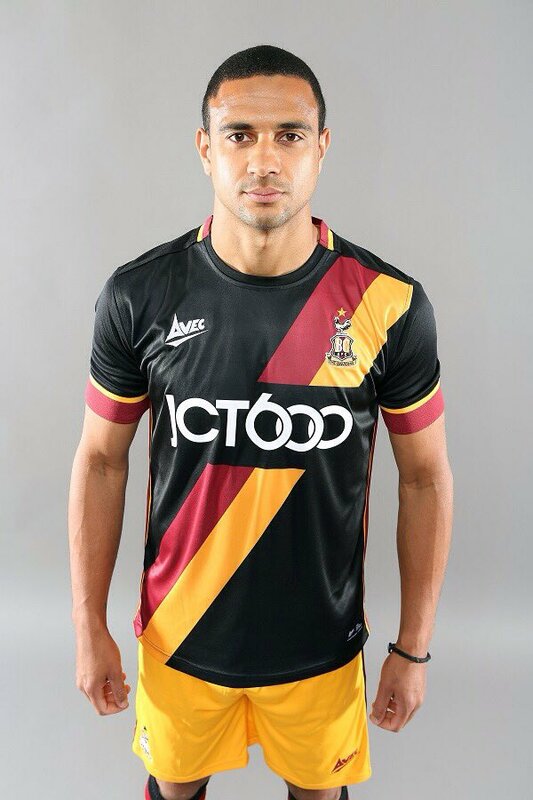 Harris said the club was still developing so they were careful with Financial Fair Play rules. Harris did not want issues with FFP as he felt it could ruin the club in the long term. The coach is looking at long term gradual talent development. He confirms that some players have had contracts, with time to mull over and no rush. Stockport County are cooperating with the police as investigations into claims that a spectator attacked a player, Jacques Kpohomou, on the pitch are underway. 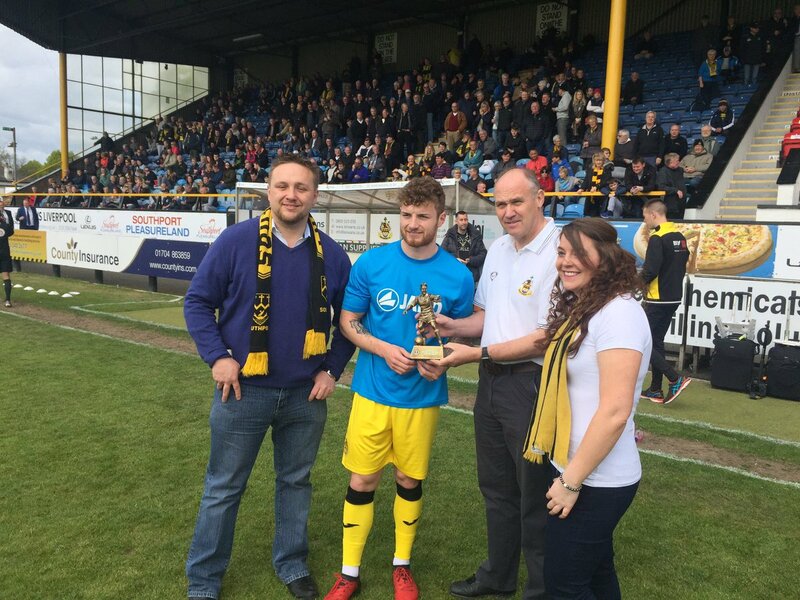 There are claims that a Southport player was targeted by the fan during their recent win over Stockport at Haig Avenue.